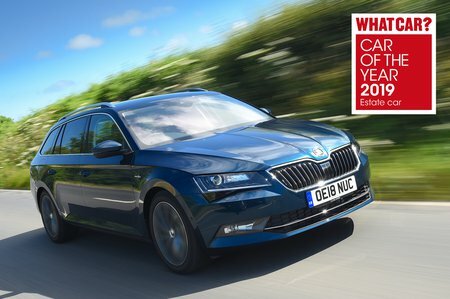 Skoda Superb 2.0 TDI CR 190 SE L Executive 4X4 5dr DSG [7 Sp] 2019 Review | What Car? What Car? will save you at least £2,979, but our approved dealers could save you even more. Looks pricey against cheaper Superbs but is still good value in relation to the competition. Comes with an upgraded 8.0in infotainment screen, heated leather seats, 18in alloys and a power tailgate. The more powerful diesel has a bit more punch but the margin over the less powerful version isn’t worth the slightly worse engine refinement and higher running costs.